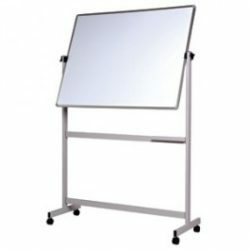 The Vista A Frame Menu Board is double sided, you can have either Whiteboard or Chalkboard surfaces or the best of both worlds – one side Whiteboard the other side Chalkboard. Both surfaces are magnetic. 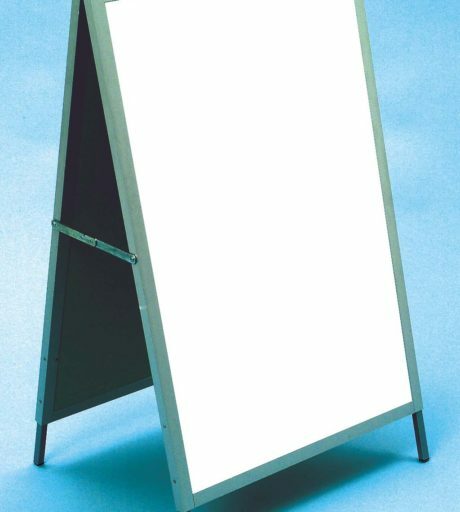 Use the board to give directions, advise customers of specials or your menu. 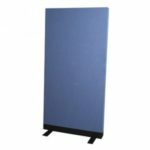 The Vista A Frame menu board is sturdy but also portable and can be easily folded for storage. 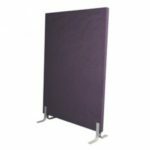 Each board measures 600 x 912. 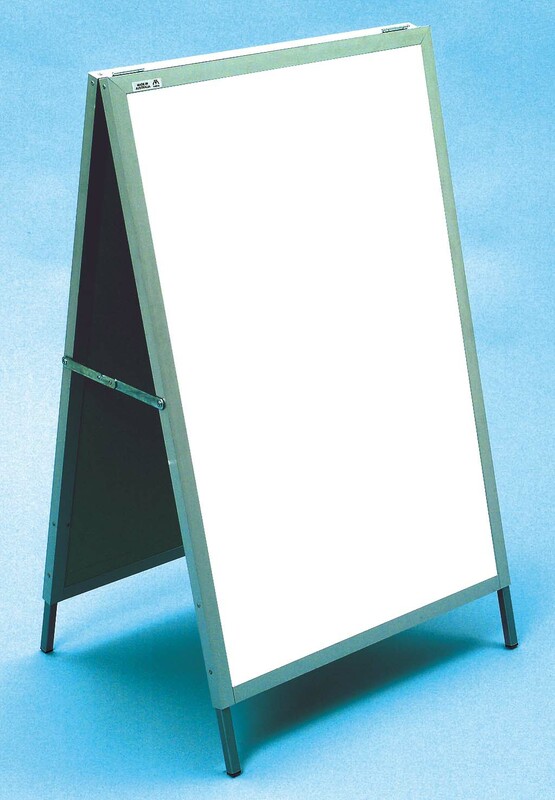 The A Frame Menu Board has a Metallo trim, with mitred corners, clear anodised finish.